Expecting twins, triplets, or more? 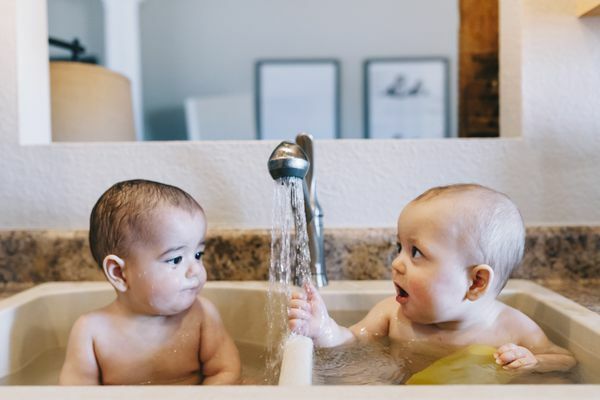 Learn the ins and outs of raising multiples, from pregnancy to parenting, so you're equipped for any and all situations. Does It Matter Which of Your Twins Is Older?